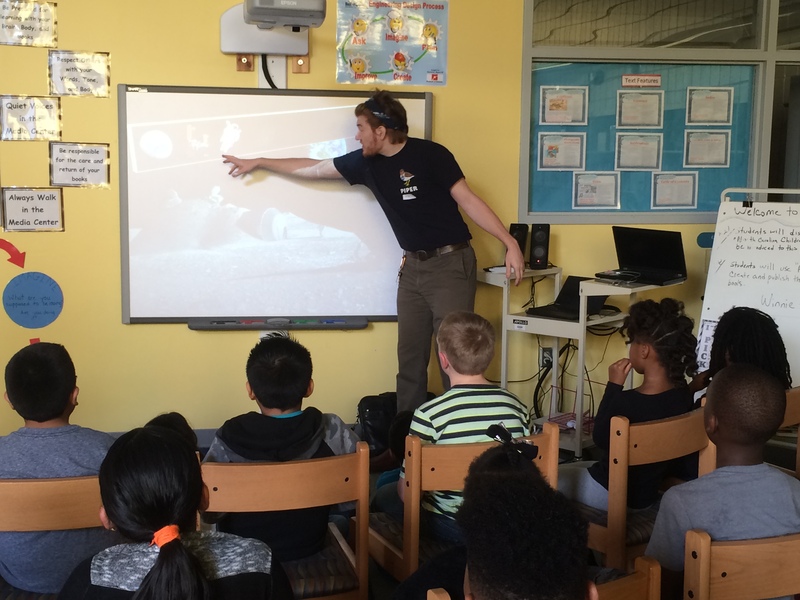 To better respond to statewide needs, NC Space Grant will conduct rolling calls requests for proposals to support public outreach and informal education efforts from community groups across the state that wish to host STEM events at their respective facility. 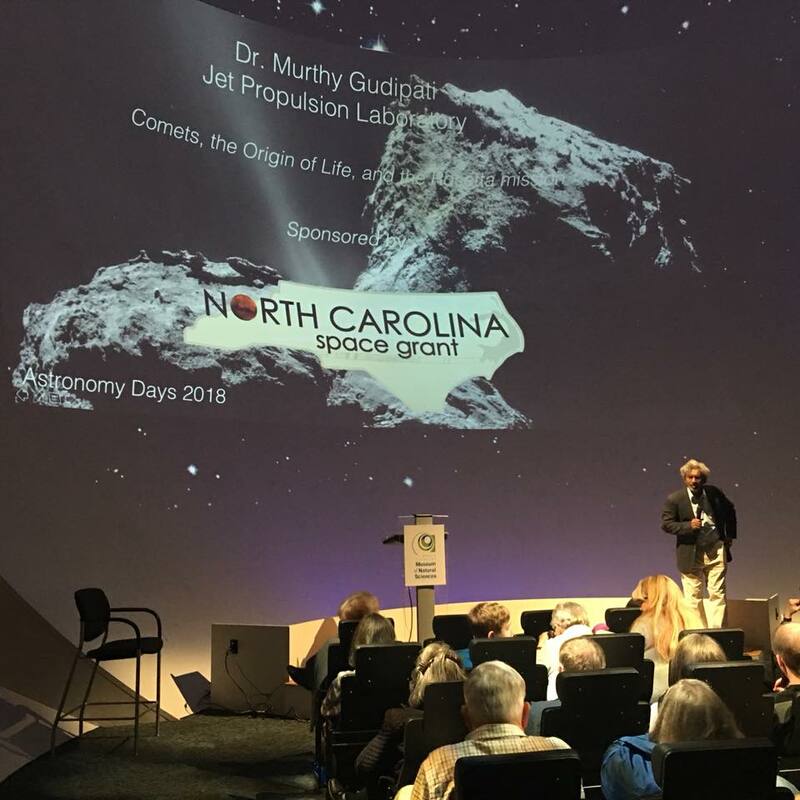 NC Space Grant will ensure alignment with NASA priorities in awarding mini-grants. Examples of eligible projects include but are not limited to: exhibits (permanent, traveling, or virtual); STEM programs serving educators, students, and the general public; partnerships with informal education providers (e.g., youth groups, after-school programs); staff professional development; informal education programs; and curriculum support for informal science education (e.g. technology development). The solicitation will be open to public/private school districts, museums, and other not-for-profit educational organizations. Opportunities will be available in Summer 2019.